Find out more about Auckland’s first region-wide Point in Time homeless count by the Housing First Auckland collective. The Wise Group is a family of community organisations sharing a common purpose: to create fresh possibilities and services for the wellbeing of people, organisations and communities. Our work spans health and wellbeing services, education and training, workforce development and research, information services and software development, employment and navigation services and business support services. Together we are one of the largest providers of mental health and wellbeing services in New Zealand. – making a difference does. 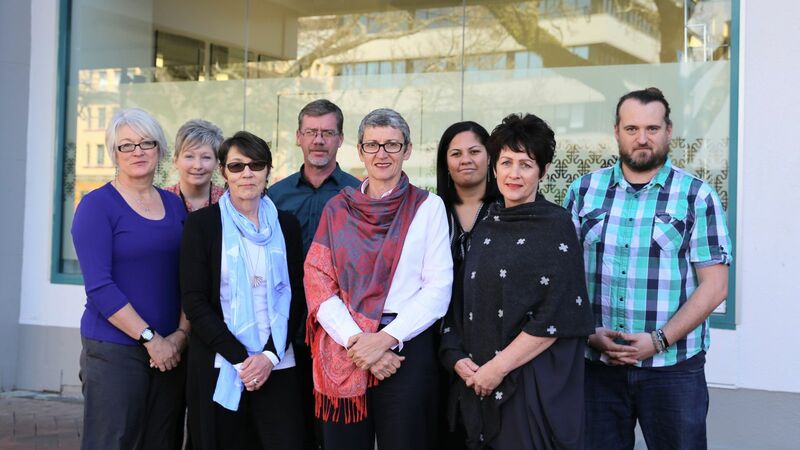 After three years of working with the community to end rough sleeping in Hamilton so that it is rare, brief and non-recurring, The People's Project has been selected by the Ministry of Social Development to provide a Housing First service in Tauranga. Read more about the announcement and what the Tauranga community had to say.